Rabaul, New Britain, 1945-12-17. A class in arithmetic being conducted by a member of the Australian Army Education Service. The Virtual War Memorial was conceived after the 2008 SA Premier's ANZAC Prize tour of the Western Front in France and Belgium. 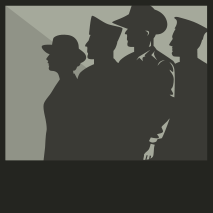 The competition was instigated by the SA Government at the suggestion of the RSL in 2007, to encourage students to undertake a research project on a South Australian service man or woman. The winning students are taken on an escorted tour of the area in which the subject of their work served, fought and often died. It was deemed desirable that South Australian and Territorian students have access resources that provided local context to their studies when the National Curriculum was introduced. 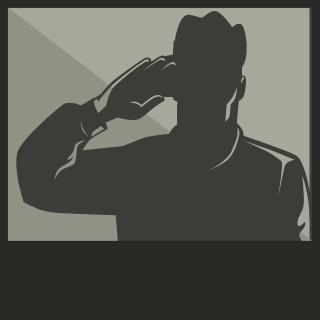 The Virtual War Memorial is the result. 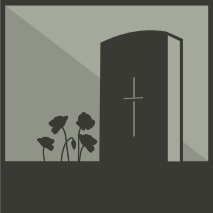 The Virtual War Memorial is intended as both a resource and a repository to support the conduct of research and compilation of family, community and organisational history. We are not looking to replicate that which is done elsewhere such as the AWM. What we are looking to do is provide South Australian and local context in order to enhance the learning process. Is accessible 24/7 anywhere with internet access. Will serve as a focus of commemorative activities for communities around the State, to put real substance behind the memorials that we walk past every day. Will be a dynamic resource that will capture a peerless community record, and ensure that it is preserved for all time. A Schools Program has been developed to guide teachers and students through the process of researching, and compiling profiles of, the lives of the men and women who have served Australia from the Boer War to the present day. We want people in the community and in particular students studying under the National Curriculum to help build the content in this site. 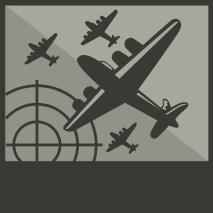 The Virtual War Memorial provides a range of resources from “How-to” guides to articles prepared by subject matter experts, to guide people through the process of researching servicemen and women and their stories. We hope that this will encourage families to search through the boxes of letters and photos stashed in attics and garages around SA and the NT. For more information about the Schools Program, visit the Schools Program page. An initiative by the RSL National Branch and Ryebuck Media. This site contains a series of structured learning support guides. 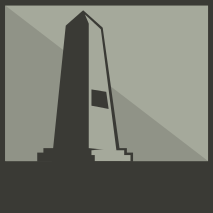 Their use by South Australian students is encouraged, using the contextual resources of the Virtual War Memorial and related sites to provide local South Australian context. NOW ACTIVE - have a look around! This is a new resource that provides a host of resources. 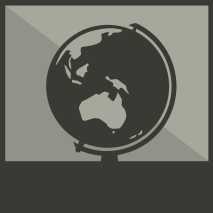 Remastered from the AFI award-winning 2009 online documentary, this new App lets you explore the incredible story of the Gallipoli Landings. Why not follow the journey of the service person that you are researching, and see where they were fighting at Gallipoli?